A strong armpit odor or armpit smell can result in embarrassment and lack of self-confidence, which is always associated with underarm sweating. The underarm odor is the result of bacteria acting with the sweat. There are many remedies available so that you can confidently walk into any situation without worrying about any smell emanating from you. Besides knowing how to treat a sweaty armpit, an equally important step is to make sure to keep your underarm odor from happening. As you sweat when you feel hot, keep your room temperatures a little cooler than the outside air especially in sleeping or workout rooms. 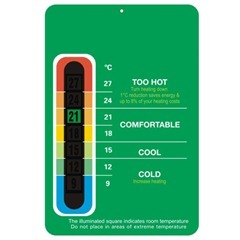 Ensure you wear light and breathable clothing. If certain emotions make you sweat, practice meditation or yoga to control your emotions. First line of defence is cleanliness. Cleanliness is very important to destroying bacteria. 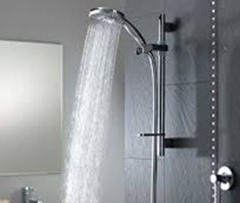 Showering more than once a day may be necessary if living in a hot country. Using deodorant soaps with antibacterial agents and ensuring dry towels to wipe with can help eliminate bacteria. Cotton and wool are excellent materials to keep underarm odor away. It enables the circulation of air and keeps the moisture away. Considering breathable fabrics is one way of getting rid of armpit odor. Your workout clothes need to be clean and fresh to prevent underarm odor. Consider pre-treating gym clothes with baking soda for about an hour, prior to washing. Oily sweat can be taken out by using 1 cup vinegar with regular detergent. Hang clothes out to dry instead of putting them in the dryer as this also makes the clothes smell nice and fresh. One factor that causes underarm sweating and odor is hair. Trimming underarm hair keeps the sweat away which supports odor-causing bacteria. If you do not shave your armpits, keeping them clean and dry to prevents odor. Although using deodorants during the day is recommended, you should also consider doing so at bedtime too. This way, the protective ingredients in the deodorant can do its magic as the skin is more receptive to them at night and the effects of the deodorant will last throughout the day. 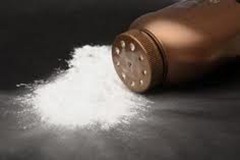 Baking soda is a natural deodorizer and cleanser. 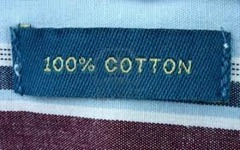 Although this does not stop perspiration, the properties in it make sweat less “appetizing” to bacteria. Another method of managing armpit odor is by using baby powder. It reduces wetness and the pleasant smell overrides the armpit odor. 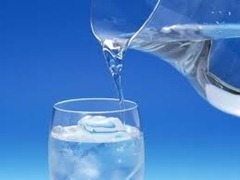 Drinking water enables the kidneys to flush waste products and harmful toxins out of the body. The reduction in toxins ensures fewer bacteria, which in turn, ensures less body odor. Certain foods can cause body odor. 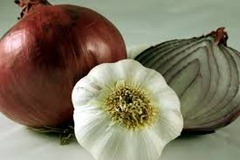 These include curry, garlic and onions, blue cheese, cabbage and vinegar. Avoid these foods if you wish to avoid body odor and smelly armpits. 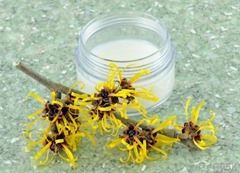 Witch hazel, a shrub found in eastern North America, has many healing properties and is a great odor fighter. This magical shrub reduces sweat production and the natural scent of the leaves dispels any unpleasant underarm odor. Medical help may be necessary if none of the above work in reducing sweat and armpit odor. Prescribed antiperspirants or pills may be helpful in reducing sweating. Iontophoresis or surgery may also be taken to fight armpit odor.